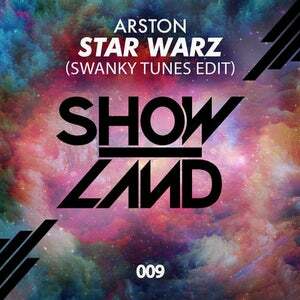 A grand new release on Showland by Arston who proudly presents Star Wars. 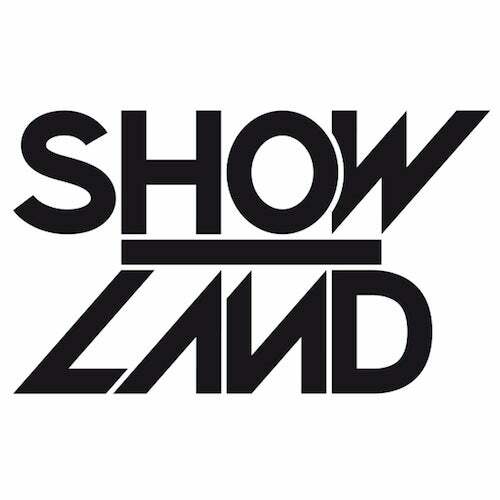 Right here's the amazing Swanky Tunes edit. Big room as it should be!